If your camera fails to be triggered by motion. Please kindly take the camera down to troubleshoot and check if the PIR works properly. Solution: Check the camera's date and time, make sure the date&time is correct. If it's not correct, please go to Set up Date & Time on Reolink App and set camera's date&time. a. Make sure the PIR Sensor is ON. 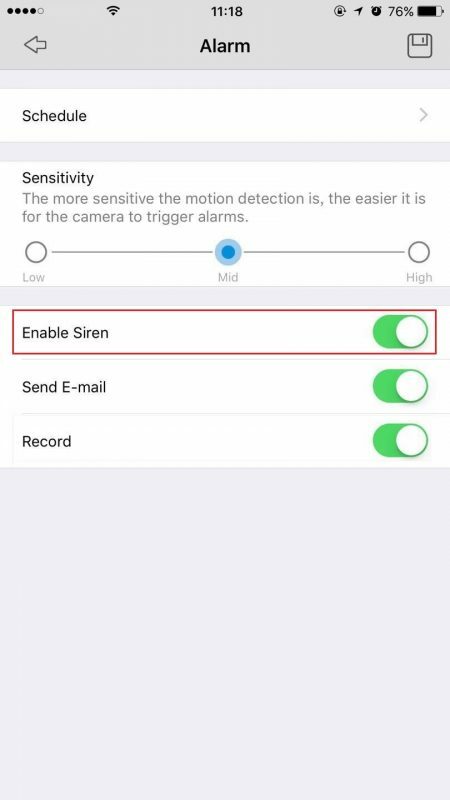 Note: If you've set the PIR properly but it still does not work, you can enable siren to verify. Wave your hand in front of the camera and check if the camera can be triggered. 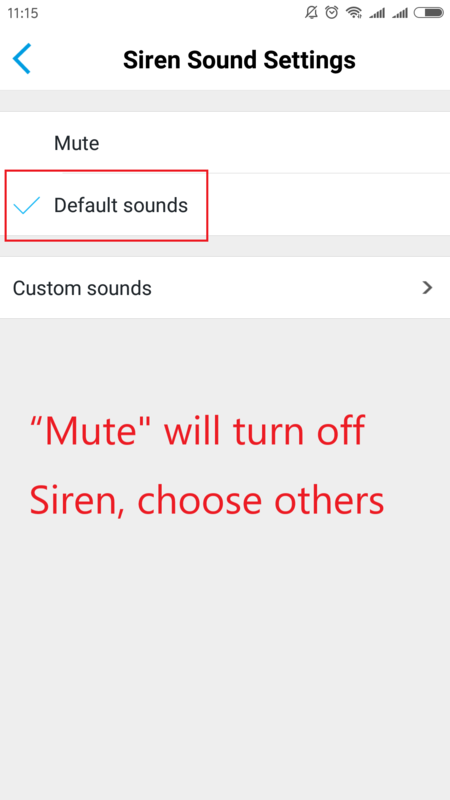 If you can hear alarm then it means your PIR is working properly.